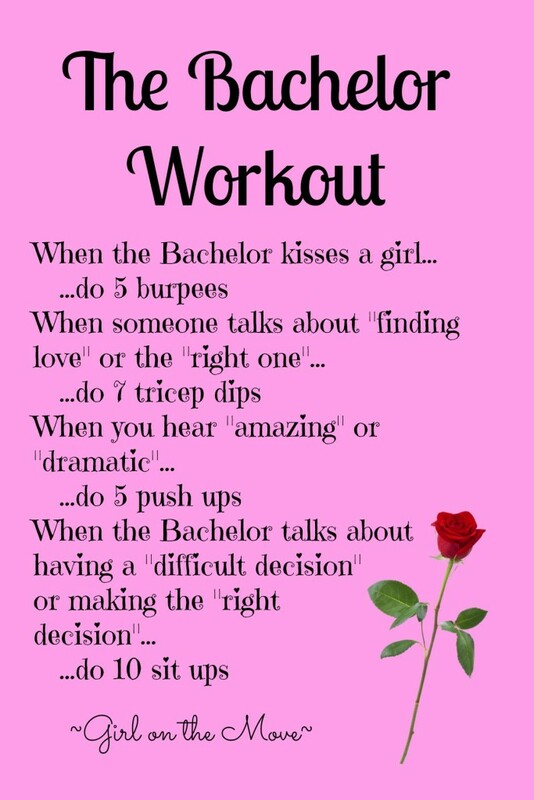 Great way to stay active when watching a guilty pleasure! 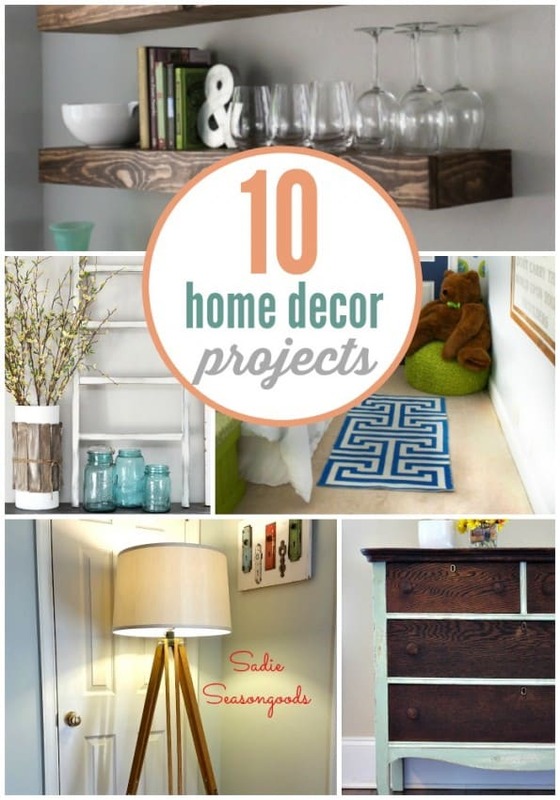 These are are great projects to add some DIY style to your home. Love this idea for Random Act of Kindness. Spread the love around with these cute printables. Love the way this little girls room looks. It’s cute, quaint, and feminine. 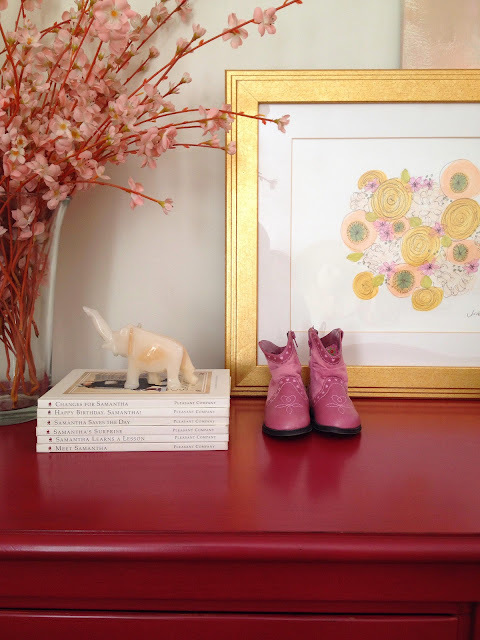 « The Easiest Thrift Store Project Ever!